With all the changes that are occurring in the alternative energy world the Alternative Energy Blog will keep you informed about all the latest additions and changes to the iAltEnergy.com website as well as relevant news items. By subscribing to my RSS feed you will never miss any additions and changes and can select from the supplied summary those you wish to check out further. Just click on the orange RSS feed button to never miss an item. You will be taken to Feed Burner to choose your Google, Yahoo, MSN or Blogline reader account that you prefer to use. Continue reading "Bill Mollison Permaculture"
A wholly portable solar cooker. Geared to produce boiling water which can act to sterilise it for drinking. But you can also cook individual portions of food. Expected for delivery in April 2018, the company has already exceeded its crowdfunding goal over thirty times! 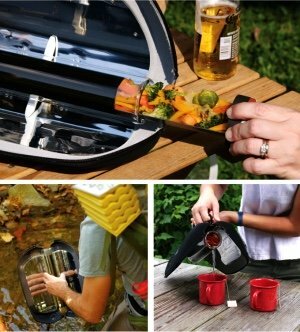 This is not their first solar cooker product. The funding page shows other existing versions allowing for bigger food production. Especially if you are looking at the off-grid lifestyle or seeking a lighter footprint on this blue planet. Continue reading "Crowdfunding Portable Solar Water Heater & Food Cooker"
It is expected changes to Chrome’s handling of website security cautions will begin within a week or so. There should be many benefits and some relief in the added protection. As Google and its Chrome platform change to backing https secure sites, I have had to make changes for my RRS feeds. Feedburner, one of Google’s own management systems for RSS feeds will apparently not be changed to allow the new secure codes. But the with changes to kick in by October 17, you need to get my new RSS feed link to keep up with new content from iAltEnergy. Therefore in the next day or so check back in to the blog. Get the new feed link once I have made the change. That way you will not miss a thing. Apologies for the requirement. It seems to be part of our constantly changing world. 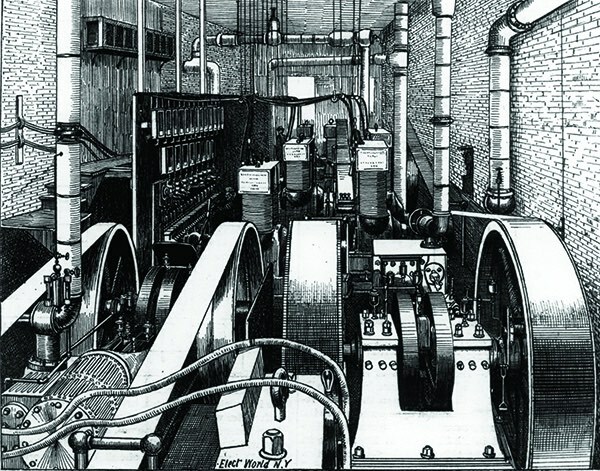 For a superb summary of electric power generation, this article in Power magazine, covers its long history. Right from when initial electric conduction was observed on to dynamos and early arc lights. With the first central generation station of Thomas Edison in 1882, the same year Power magazine began publication, reticulated supply began. Although focused really on electricity generation in the USA rather than worldwide, this still useful summary covers the range of generating methods over the years. Along with renewables, which have a remarkably long history in development. The future though is much more likely to be de-centralised and personalised. More on that coming…. 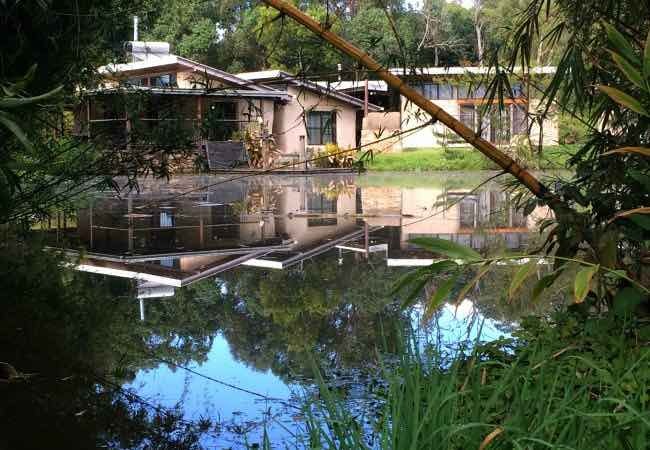 Continue reading "Electricity Supply - History Well Summarised"
Any permaculture activist is deeply concerned about utilising all energies on a site effectively and sustainably. 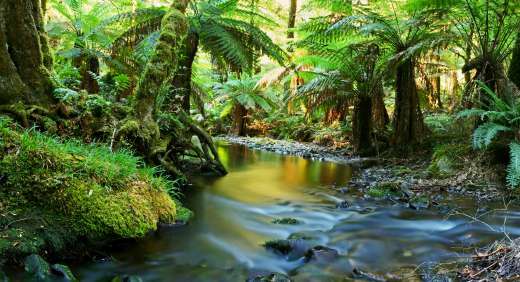 As with other resources so much is already available wherever each one of us lives. Continue reading "Permaculture Activist List Grows Ever Longer"
Images of the new beryllium electrodes for Lawrenceville Plasma Physics’ Focus Fusion device have been made available as of today. They actually arrived at the lab August 18. Swathed in plastic to prevent atmospheric moisture corrosion. Using them should create much higher purity plasmas for energy production. Being x-ray transparent particle corrosion will be greatly reduced. In contrast to previous copper and titanium electrodes they will endure many times more shots before they will need replacing. With cleaning and preparation of the laboratory chamber before installation, first trials should begin before year end. Check out further details on Lawrenceville Plasma Physics’ nuclear fusion energy progress on the dedicated page. Continue reading "New Beryllium Electrodes For LPP Focus Fusion"
Hempcrete light-weight construction with excellent thermal, acoustic and humidity control properties, locks up carbon dioxide as you build. 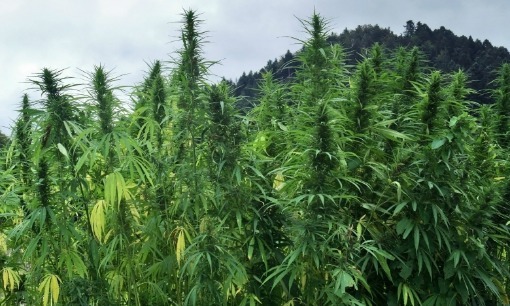 Continue reading "Using Hempcrete To Build Warm, Efficient, Eco-Friendly Homes"
Continue reading "A Waste Energy Plant For Zero Waste"
Where Do The Hydrogen Nuclei Go? Continue reading "Where Do The Hydrogen Nuclei Go?" With a change in outlook for future energy development I am offering my own development shares in LPP fusion for open market sale for those who could be interested. There are 2523 shares available, currently selling directly from Lawrenceville Fusion at $125 a share, but I am offering mine at $120 each share. They are Class B, non-voting shares that will continue to increase in value as LPP Fusion achieves higher energy targets. 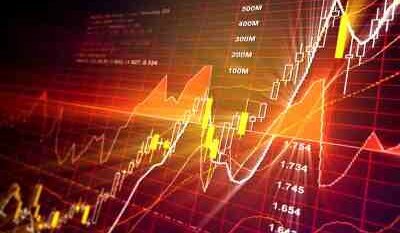 Such shares are offered to qualifying investors in the USA as detailed in the link, or to foreign investors. As with all development shares there is no guarantee of return. But LPP Fusion, with its aneutronic fusion approach has made significant progress in its development and is frequently featured as one the main contenders in the private development arena. If you would like the opportunity to invest in this company below its par price use the Contact Me form at the bottom of the page. Continue reading "Opportunity To Invest In Nuclear Fusion"
So passes a unique, crusty, multi-talented, cross-disciplinary genius who set in motion an insight that will shape this world for generations to come. The future of food and energy were foreseen in his fertile mind, writings and lectures. A groundswell has begun and is growing. Continue reading "A Completed Life To Illustrate True Legacy"
Climate change skeptics have claimed that more recent halting in measured sea temperature rises reveals global warming is a hoax. But a recent NASA video rebuts this. Using information from recent research suggesting that the heat is hidden in a deeper level of the ocean. The mechanism is part of a well-understood constant cycle that occurs in our earth’s oceans. This clip gives a good explanation and background to the phenomenon. Continue reading "Hidden Sea Temperature Rises?" As of right now the crowdfunding campaign for the StarkBrite Searchlight personal headlight has been launched on Indiegogo. Head on over and check it out. For the very first early backers there is a chance to be one of the few to receive one of these tough, bright, military grade headlights at a special introductory low price. Numbers for these is strictly limited and will not be repeated. Head on over to check out what should be the beginning of a series of initiatives to bring quality innovative alternative energy products to wide distribution. 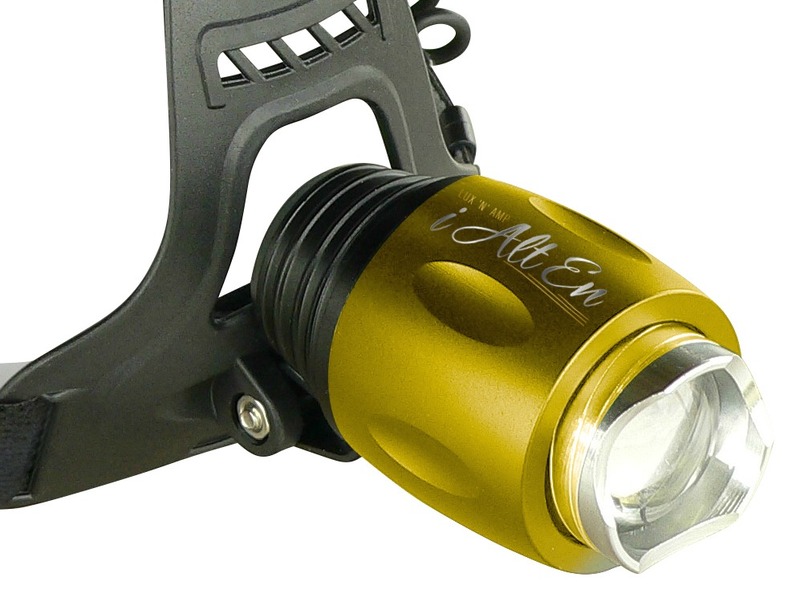 Continue reading "StarkBrite Searchlight Launches On Indiegogo"
With the StarkBrite Headlight iAltEnergy releases its first alternative energy product leveraging the power of crowdfunding. Continue reading "StarkBrite Headlight The World's Toughest LED Personal Light"
Shop 1st offers a increasing range of effective, useful, affordable alternative energy products initially on-line and with the help of crowdfunding impetus. Continue reading "Shop 1st For Access To Top Quality Alternative Energy Products"
This year the on-line behemoth Amazon is expected to reach US$100 Billion in turnover. Is it possible to latch on to its coat tails to build a worthwhile business? Year on year it has been growing over 20%. In the next month it will be hosting a three day event in Las Vegas promoting its site as the ideal storefront for any business. 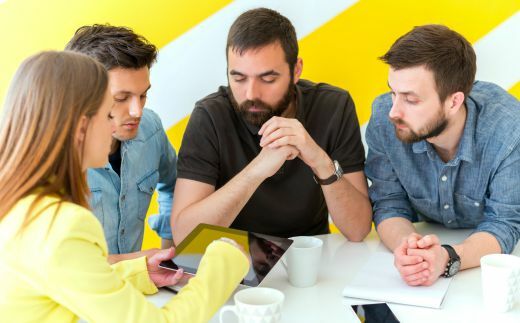 Even individuals and small businesses can create significant income with open access to the huge customer base this giant is creating. To learn how it is possible to be part of this check the further information in video format by clicking below. Continue reading "Benefit As Amazon’s Turnover Approaches US$100 Billion"
Permaculture principles ensuring repeated uses of resources and energy before they transition from a site could transform future design and aims for effective alternative energy adoption. Continue reading "Permaculture Principles To Guide Alternative Energy Strategy"
Talk and community with real, honest, positive exchanges will produce the most creative and effective responses for all our futures. How can we best facilitate this? Continue reading "Talk And Community For Real Ongoing Positive Change"
As I noted previously on this site it is possible to generate power from temperature gradients in the ocean. 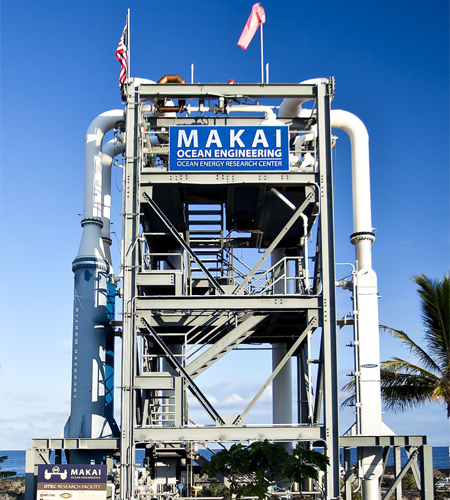 The OTEC project in Hawaii was pioneering the technology. Now a test power generation unit has just begun supplying 150kW to the local grid. 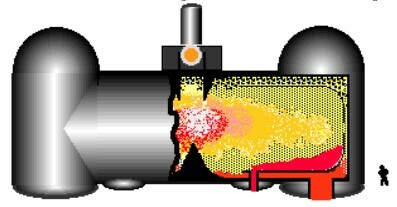 As they noted more cost-effective heat exchange units would make the technique more reasonable. But this has not stopped other ventures along the same lines. A French initiative in Martinique will built a larger generating facility. Meanwhile Lockheed-Martin of recent nuclear fusion generation interest is partnering a Chinese project to produce 10MW - enough to power 10,000 homes. Continue reading "Ocean Temperature Power Generation Online"
A global offensive community action is more likely to result in rapid alternative energy adoption rather than waiting for government structures to change. Continue reading "Global Offensive Community"
Community first desires and strategies will respond to the importance of people above business for future energy supply for the planet. Continue reading "Community First Initiatives Will Direct Future Alternative Energy"
For some years now Mark Ruffalo of Avengers, Zodiac and many other movies fame has been campaigning against the mess that is hydraulic fracturing. Yoko Ono and Sean Lennon along with Alec Baldwin cooperated with him and others in Artists Against Fracking. He has joined other voices in the call for 100% renewable power for the world, aiming for the USA to achieve this by 2050. The Solutions Project brings many of them together with backing from the Elon Musk and Leonardo DiCaprio Foundations among many others. With the launch of the 100% campaign in New York, where he now resides, he fronts the website, interviewing and promoting people changed in the community by pursuing this goal. Here he backgrounds the campaign. Continue reading "Mark Ruffalo Backs 100% Renewables"
For all those of you following Alternative Energy Action Now I am simplifying the web URL to make it more memorable and easier to log on. In the process I have migrated the site's RSS feeds to feed burner to ensure you have easy access my continued activity. The new URL will be iAltEnergy.com. To minimise any major disruptions with the change, as it may mean the site could be inaccessible for 24 hours, and to help you continue to follow my news, note the new feed address below. The change is planned for this weekend between Saturday 18 and Sunday 19 July. As this is usually a relatively low traffic time it should cause minimal disruption. Let me know if you have any problems. To make sure you continue to receive my RRS feeds from the site click on the link below. Continue reading "Changing Our Name - New RSS Feed Address"
Continue reading "Alternative Energy Saving Money This Summer"
Having watched Germany's acceleration for many years the US may be about to launch some sort of catch up. By-passing the usual avenues to create policy changes, President Obama has announced initiatives to benefit multiple sectors of society. A sea change is going on and this is merely the tip of the iceberg! Continue reading "Obama Pushes For Widespread Alternative Energy"
Canada’s General Fusion initiative has partnered with InnoCentive in an attempt to rapidly solve one of its design challenges. 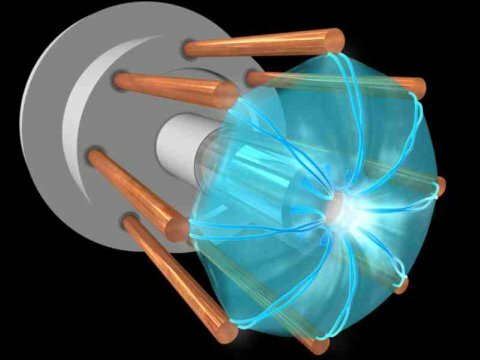 Its magnetised target fusion idea seeks to generate abundant nuclear fusion energy in a multiple piston-type effect to raise energy in the active plasma. The design has attracted backing from the likes of Amazon’s Jeff Bezos. The outsourced challenge is to find a material that can act as effective seal in the high temperature environment the pistons are exposed to. InnoCentive’s bevy of 355,000 registered solvers have the chance to win $20,000 if they can come up with a suitable material in thirty days. It saves General Fusion the time and diverted energy involved if their team alone was researching the solution. 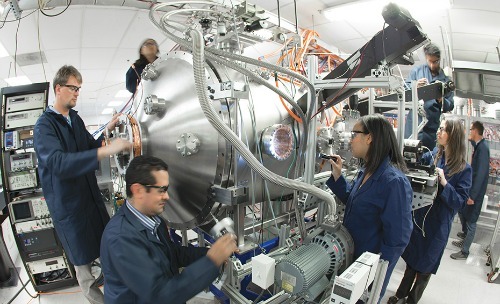 Continue reading "$20,000 Prize Up For Grabs By General Fusion"
The compact fusion reactor by Lockheed Martin from their Skunk Works program has generated excited media attention. How warranted is this? Continue reading "The Compact Fusion Reactor From Lockheed Martin Has Produced Much Hype"
Purely commercial considerations are driving a Texas city to go 100% renewable in the next one to two years. Oil-rich, Republican dominated, climate change skeptical bedrock is not stopping the swing. The huge fluctuations in especially fossil-fuel generated electricity prices have caused the monopoly utility supplier for Georgetown (pop 54,000) to contract for future supply by wind and solar. EDF Renewable Energy was selected in late 2014 for twenty years of wind supply. Solar was contracted in March 2015 through SunEdison for twenty-five years. Supply should begin in 2016 to 2017. SunEdison’s high pressure fluidised bed reactor technology for producing polysilicon at a fraction of the usual temperature and cost will no doubt help in providing cheaper solar generation. At $0.05 per watt the new technology already in production at Ulsan, Korea will supply the substrate much more cheaply than the long-utilised Siemens method. 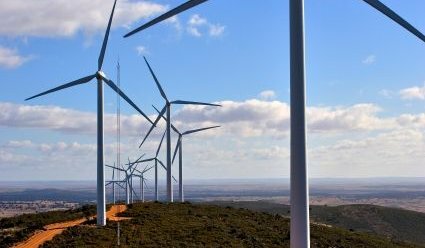 News of the long-term cheap renewable power supply is driving enquiries from a number of manufacturers seeking possible relocation to benefit from 100% renewables. Continue reading "Oil State Texas City Going 100% Renewable"
Hydrogen alternative energy is showing promise on the back of new ground-breaking research which efficiently yields hydrogen along with useful biomass products. Continue reading "Hydrogen Alternative Energy More Cheaply With Multiple Benefits"
David House just shared with me about an upcoming beginner’s and builder’s workshop for biogas production scheduled for mid April in Washington, DC. Sponsored by the University of the District of Columbia it is preceded by a free lecture the Friday night before the course. David’s background in computing and medical device technology has allowed him to expand into biogas technology. So far he has lectured and taught in a number of subjects in twenty countries. On day two you will learn how to build a low cost digester with about $300 in materials. 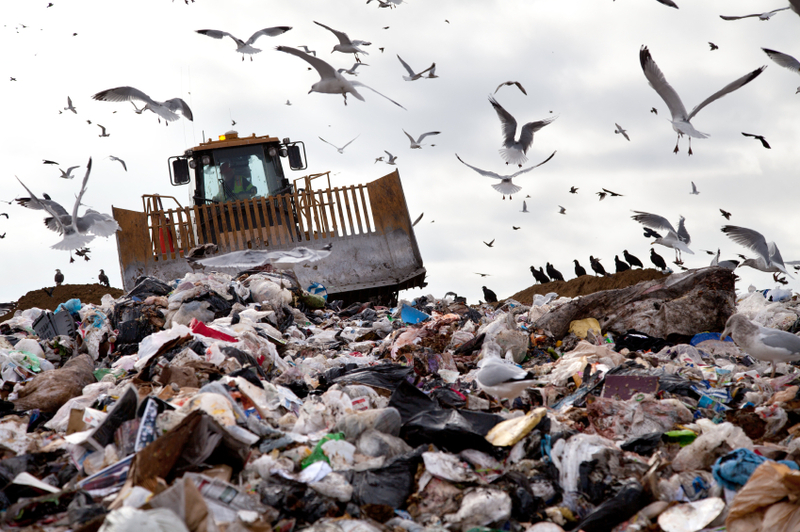 This anaerobic method to generate usable methane gas from waste materials could provide you an affordable segment of your own sustainable energy production! 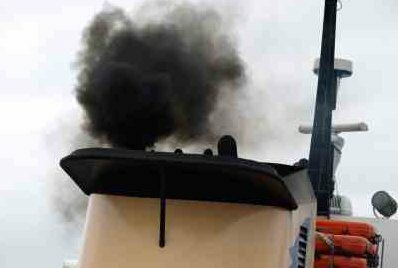 Continue reading "Build Your Own Biogas Digester"
A commonly available but previously dismissed algal species is showing promise for producing both diesel and jet fuel. Related to algae that cause northern sea blooms which can also befoul fishing nets Isochrysis has been known to oceanographers for decades. Its heavy products fall to the ocean floor with proportions of its alkenone molecules varying with sea surface temperatures - useful for documenting past changes. Previously its thick, greasy product did not attract traditional biofuel researchers looking for lighter products usually used in biodiesel. Also gas chromatography needed to be run for a further hour than usual, beyond the biodiesel useful triglyceride FAMEs fraction, to reveal the alkenone fraction. As a large fat molecule it has no direct uses. But the 2005 Nobel Prize for Chemistry technique - olefin metathesis - can readily split these molecules giving products similar to those in jet fuels. Already produced as fish food in large quantities, although not sufficiently cheaply yet, Isochrysis has another useful feature. Unlike some other algal species its oily production also synchronises with its rapid growth. Very useful. We may hear more of these interesting algae. Continue reading "Cross-Disciplinary Discovery Of Dual Fuel Algae"
RERenewable Energy being produced for less than the price of energy produced from Coal, was geared to achieve this goal in a matter of years, rather than decades. When it did not show signs of being achieved Google abandoned it. The engineers involved, Ross Koningstein and David Fork, went on analysing the data behind this and seeking ways it might be possible to somehow get somewhere near the aim. 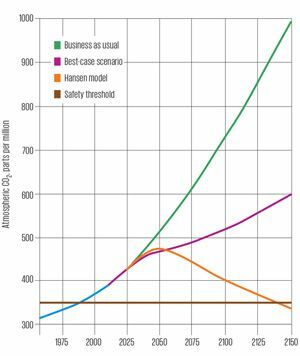 With current atmospheric levels of CO2 at 400ppm, well beyond the 350ppm suggested in a 2008 paper by James Hansen, we seem beyond a point of no return. Especially in view of our current inertia. The engineers' paper does indeed conclude that incremental improvements in renewables will never produce enough energy in a short enough time to get us there with our current progress. Considering our most widely embraced solar panels need to produce power for two years to even make up for the carbon dioxide involved in their production, this certainly seems right. Their conclusion is we need disruptive breakthrough technologies to get us there. This will involve an attitude like that expected in Google’s staff of spending time exploring strange new ideas in at least some of our time to enable us to reach this possibility. Something as disruptive, but maybe Earth-based, as those behind Interstellar. Continue reading "Renewables Won’t Prevent Irreversible Climate Change"
Continue reading "Heavy Ion Fusion the only Solution to the Energy and Environmental Problem"
Debate about carbon taxes and trading still inflames opinions in various parts of the world. European Union countries seemed to have embraced them readily. But do they always produce expected results? Emerging economies argue they are and will pay an unfair share of the consequences of climate change. From this article it appears they being asked to pay huge penalties so that Western economies can feel they are playing their part. 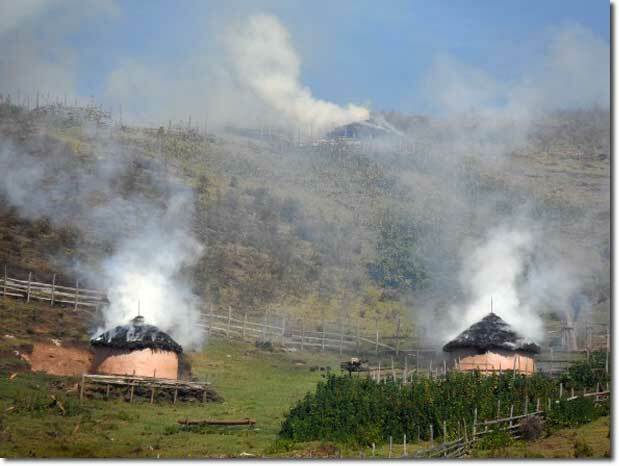 The image below shows Kenyan tribal homes being burned to force relocation from ancestral lands to serve Western reforestation carbon credits. 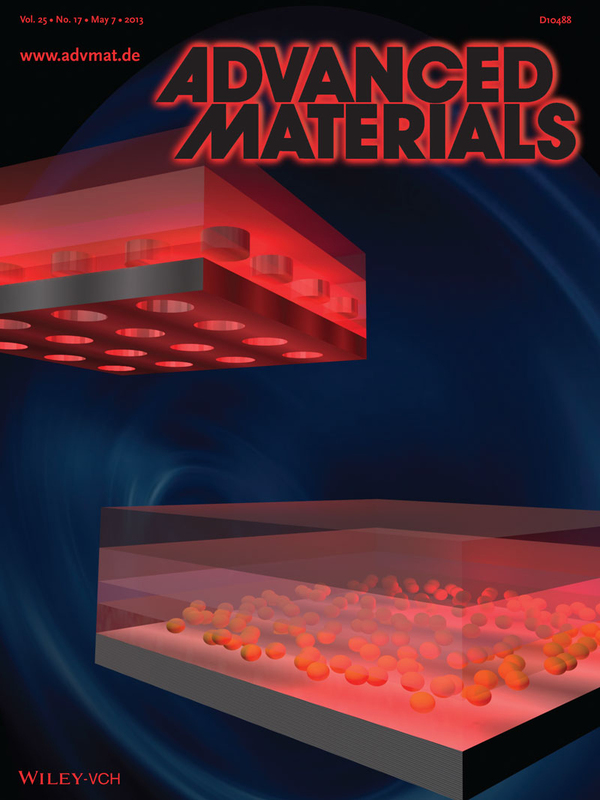 Continue reading "Perverse Consequences Of Carbon Taxes"
Just published in the Advanced Materials journal is proof of concept for rapid recharging and prolonged life of lithium ion batteries. A team at Singapore’s Nanyang Technical University is attracting industry attention for its patent. By replacing the usual graphite anode with a gel of titanium dioxide nanotubules batteries can be 70% recharged in 2 minutes. Battery life should be able to be extended to twenty years. Simple heating at a set temperature of commonly available titanium dioxide with sodium hydroxide can readily produce the tubules. This opens the possibility of electric cars being able to recharge within five minutes: nearer the time for conventional gasoline refuelling. Continue reading "Technology To Transform Lithium Ion Batteries"
Warren Buffett has been investing in alternative energy. Now the Rockefeller Brothers Philanthropic Fund has made a major policy statement. For a dynasty founded on oil, their decision to get out of all fossil fuel investments seems like a sea change. Yes it will take them some time. But they will sell off coal and tar sands ventures first. At the same time they want to invest more and more in alternative energy businesses. To reach positive alternative energy goals there needs to be significant money behind it. After a glitch with the economic downturn of 2008 onwards, maybe we are seeing a turn. Continue reading "Maybe The Shift Is Occurring"
MIT researchers creatively increased possibilities for graphene’s use as a super capacitor or battery electrode. Stretching a thin layer of polymer hydrogel to which the cross-linked single carbon atom thick layer of graphene material was added to each side of the sheet formed the base. One stretched side of the combined sandwich was released causing it to fold crosswise. Then the perpendicular side was released folding the sandwich the other way. With the hydrogel acting as an insulator, a dense capacitor is formed. The scanning electron micrograph shown below reveals the resulting structure. Folding can be done up to 1000 times without affecting performance. The crumpled nature allows for the resulting structure to be moulded to various shapes raising the possibility of very flexible capacitor structures. The same technique could be used to create flexible sensors and battery electrodes. 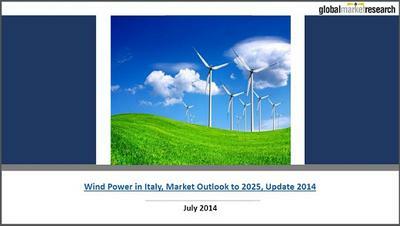 Continue reading "Crumpling Graphene To Increase Energy Storage"
Continue reading "Solar PV Power in Japan, Market Outlook to 2025, Update 2014"
Continue reading "Wind Power in Italy, Market Outlook to 2025, Update 2014"
Biofuel Technology Headlong Rush. Is It The Right Way? Biofuel research and use is proceeding at a rapid pace. Many different technologies are available. Which would be best and are there alternatives? Continue reading "Biofuel Technology Headlong Rush. Is It The Right Way?" Eat A Dog A Day, An Englishman Every Few Days! A parable for the fossil fuel versus alternative energy debate. I’ve called Bill Mollison a crusty old fella before. He doesn’t disappoint in this video clip. Although he is talking about government decisions in the field of agriculture the pattern is so similar to today’s energy competition. The consequences are heartrending and almost unbelievable. But just show what our unconsidered priorities can cause. Watch and weep! Continue reading "Eat A Dog A Day, An Englishman Every Few Days!" 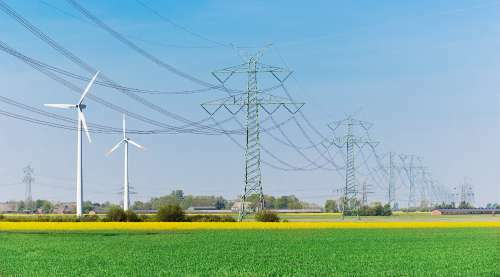 With so many alternative energy solutions being intermittent in their energy production, the major obstacle to more widespread adoption, apart from the meddling of vested interests, has been good energy storage solutions. Many ideas are proposed. A number are in use. The humble battery is an obvious choice for many. Available technology has significant limitations. More recent lithium ion units have had their problems including the risks of fire. Ideal qualities would be stability, including reduced over-heating and fire risks, a low unit weight for available energy, and frequent charging and discharging without loss of function. AdvEn Solutions with their fluoride induction technology looks like it could beat a number of other contenders to the punch in all these counts. Continue reading "Serious Energy Storage Possibilities"
A timely review of nuclear fusion options has just been published in Nature and reprinted a day later in Scientific American. Heavy on the mystique of Tri Alpha Energy’s relatively secret initiative it analyses possible outcomes. Noting the huge cost of the ITER project, it also briefly examines the stellarator approach, as well as Canada’a General Fusion and Helion Energy’s colliding beam reactor. 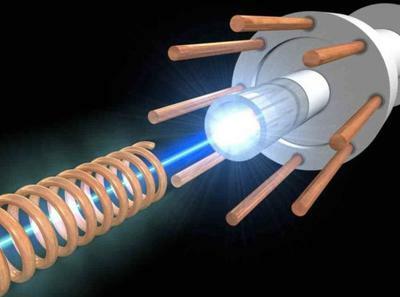 While exploring the benefits of proton-boron fusion, it tends to back the extreme difficulties of producing the required temperatures. 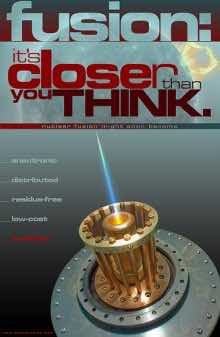 There is no mention of those levels already attained in Lawrenceville Plasma Physics’s Dense Focus Fusion device. 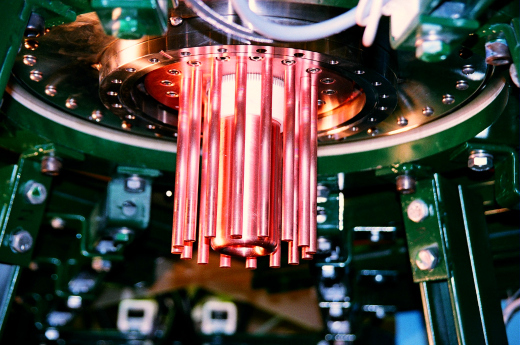 Continue reading "A Limited Nuclear Fusion Possibilities Review"
Continue reading "Crowd Funding Focus Fusion"
Just could not pass this up when I checked it out. What a way to look at alternative energy for cars! Really it has come from a segment of my last post. But by itself it was worthy of mention. Especially as this is due for general release about now. Interestingly the Mercedes AMG SLS E-drive, along with other electric cars out there are quoted as carbon zero. As Chris Harris points out this is not quite true as the electricity used to recharge it comes from somewhere. If it is from the grid then the carbon impact will depend on your own supplier's method of electricity generation. 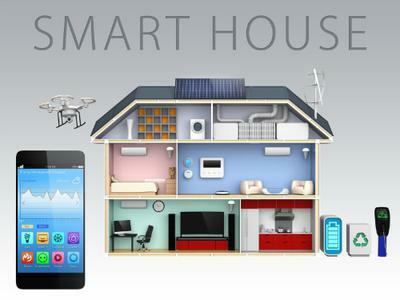 This lends support to those wanting to generate their own home power. Although standard solar power from crystalline silicon is hardly carbon zero in its production as I have noted, after a number of years it will repay that debt. Other versions of solar collectors out there could change that game for the future. Then there are the rest of the alternative energy possibilities as well. Continue reading "The All Electric Mercedes AMG SLS - For Fun"
Just when it seems both all electric and hybrid cars might be a little passé here comes a re-evaluation of the outlook and progress made thus far. With Toyota stealing attention in the hybrid market, closely followed by other manufacturers, most of us would have heard of the Tesla's explosion onto the scene. That and the influential people who have bought them. With their latest sport model making it to number one choice for a luxury car and their long distance achieved between charges, they are challenging some long-held assumptions. But other standard manufacturers are venturing into the field with some interesting results. To explore some definite advantages of the electric car it is worth reading further. This is all with current technology solutions for storage. 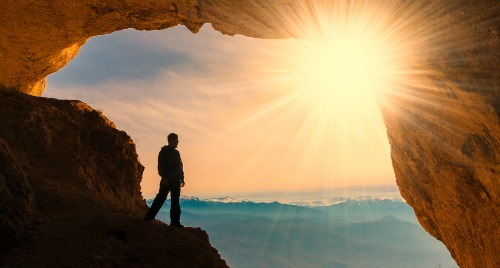 Future possibilities will open the field even wider. Continue reading "Electric Car Progress And Advantages"
The most recent report from the highly promising, scalable, affordable, micro-grid compatible, New Jersey-based focus fusion iniative offers hope for power generation returns. Increasing output energy returns have been demonstrated as the generated plasmoid density increased. In spite of this these were a hundred times less than predicted. Intensive investigation has shown contamination of the chamber with metal impurities released from assembly washers as the plasmoid was generated. By replacing these with other materials, closer to expected returns should be possible. Once this is achieved increasing the initiating current should bring Lawrenceville Plasma Physics into workable nuclear fusion power generation territory. 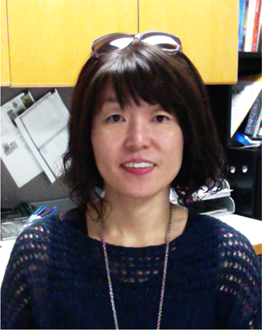 Continue reading "Correctable Limitations In Fusion Production"
University of Buffalo, NY assistant professor in electrical engineering, Qiaoqiang Gan, has summarised progress in organic photovoltaics that could make painted surfaces efficient solar collectors. In the journal Advanced Materials he has mentioned how plasmonics nanotechnology could advance the pace of development of liquid applications such as paint. With the much cheaper price point of organic photovoltaics, breaking 10% efficiency would enable this technology to be highly competitive. As mentioned in information on the organic approach, there are companies already achieving 10% power conversion efficiency. Also this has been achieved in solid state versions as I related the other day. What could be more simple and people-empowering than building solar collectors as you paint your house? Serious DIY alternative power generation! 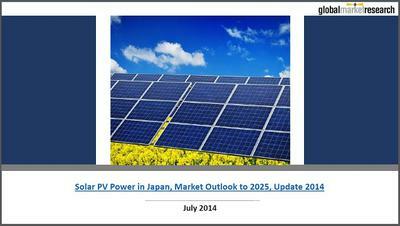 Continue reading "Progress In Paintable Solar Panels"